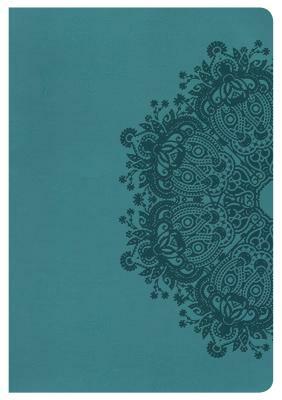 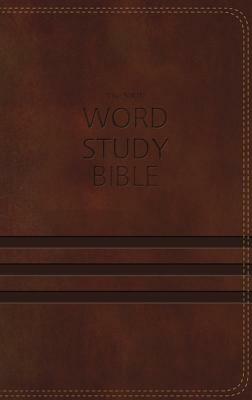 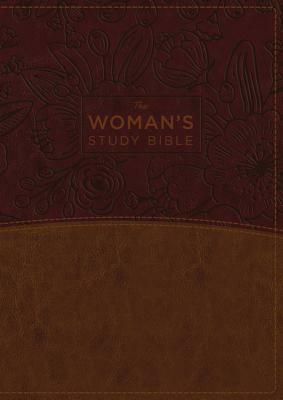 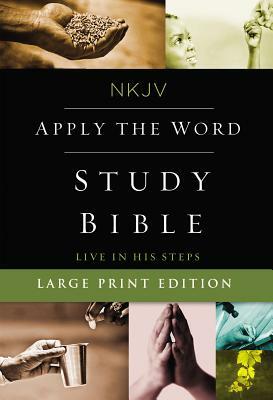 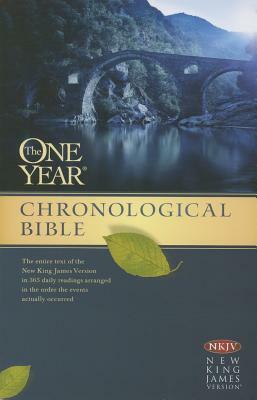 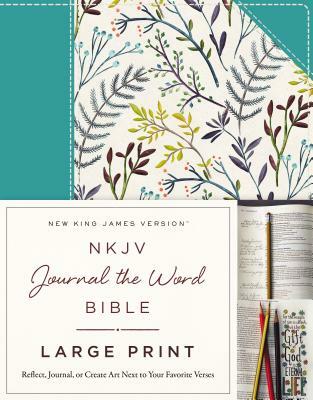 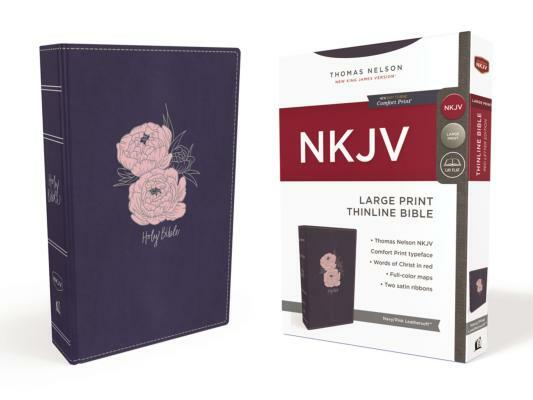 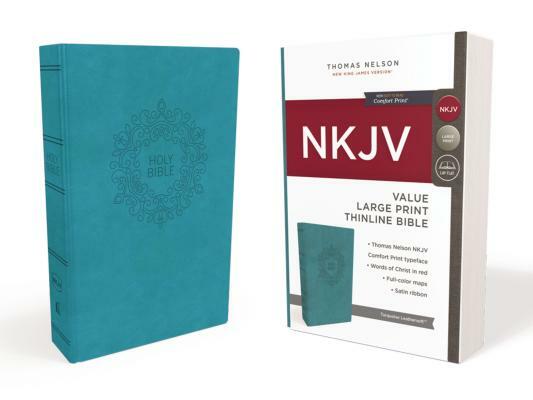 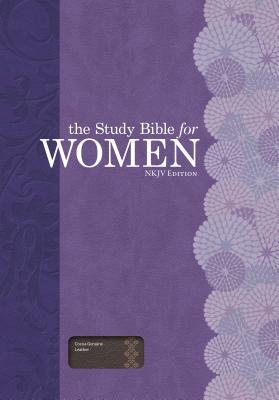 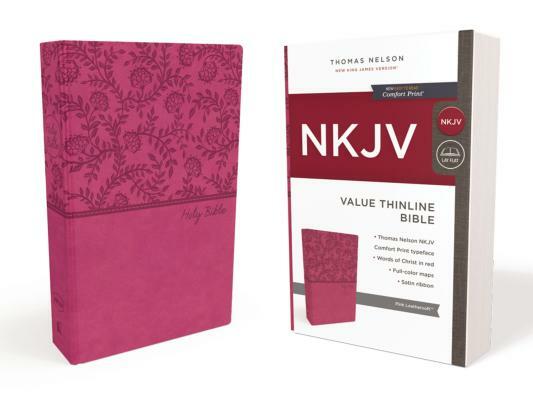 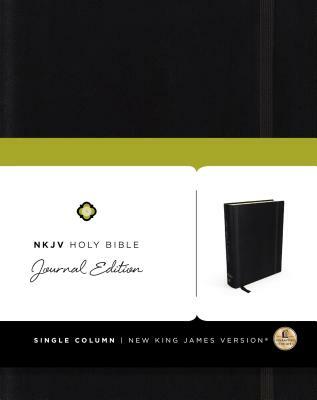 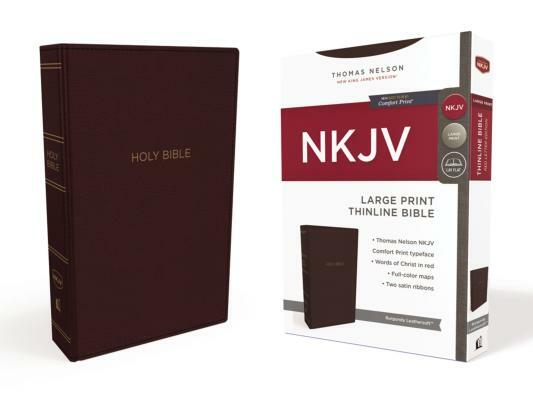 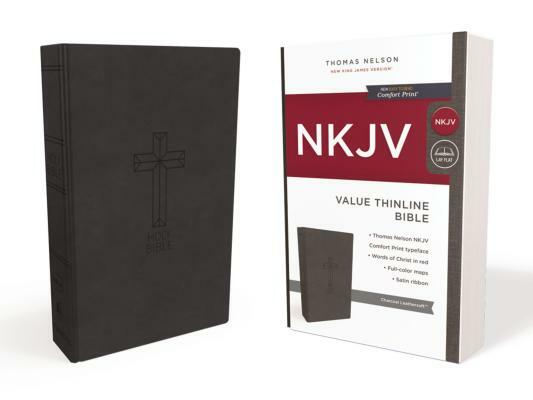 "Journal the Word Bible (NKJV, Large Print)"
"NKJV Word Study Bible (1433, Brown Imitation Leather)"
"The NKJV Womans Study Bible, Imitation Leather BrownBurgundy, Full-Color"
"NKJV Holy Bible, Journal Edition, Hardcover"
"NKJV, Apply The Word Study Bible"
"NKJV, Gift Bible (Imitation Leather, Turquoise, Red Letter Edition)"
"Serenity NKJV New Testament, Psalms & Proverbs--A Companion for Twelve-Step Recovery"
"NKJV, Ancient-Modern Bible, Imitation Leather, Brown, Comfort Print: One Faith. 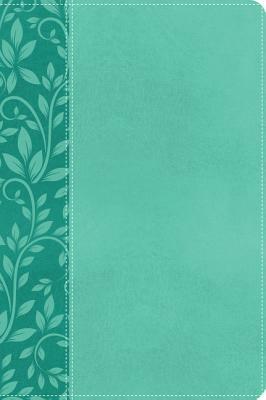 Handed Down. 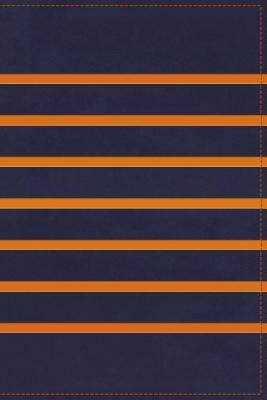 for Al"